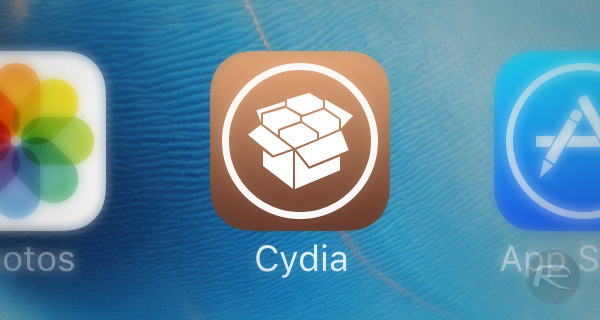 Another week has come and gone, and a whole raft of new jailbreak tweaks have arrived. Some of them are free, some of them will cost money, and some are so bad that it won’t matter whether they are free or not. But there are always some gems, each and every week, that you’re going to want to know about. As ever, discoverability is an issue here, but that’s where we come in. Here is a list that highlights a handful of the best jailbreak tweaks to be released this week, in and out of Cydia. They’re in no particular order, but they’re all equally worth checking out if you are jailbroken. 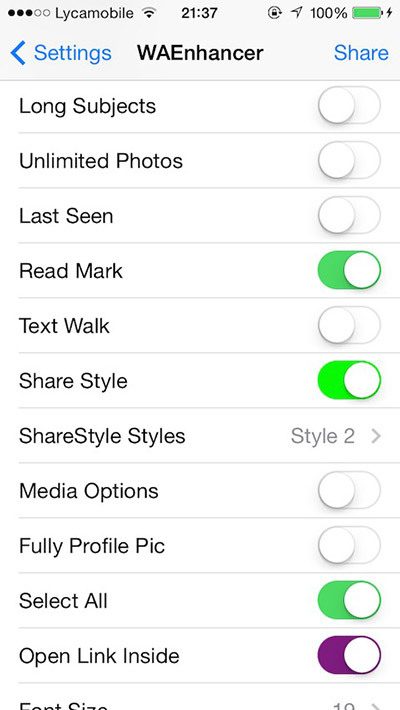 This tweak is a pretty simple one, because it does nothing more than change the way notification banners look. It makes them animate like the notifications within the Twitter app. TwitterNotificationAnimation is free on the BigBoss repo. Have you ever wanted to send an SMS or iMessage but known that the person you are sending it to will be unavailable, for whatever reason? Maybe the message itself isn’t relevant yet? Whatever the reason, Kairos lets you schedule messages to be sent when it suits you, rather than immediately. It will cost you $0.99 and is available for download on the BigBoss repo. For more on Kairos, check out our full review of the tweak here: How To Schedule iMessage / SMS In Stock iOS Messages App With Ease. Like round profile pictures and hate the fact Facebook or Twitter don’t use them? 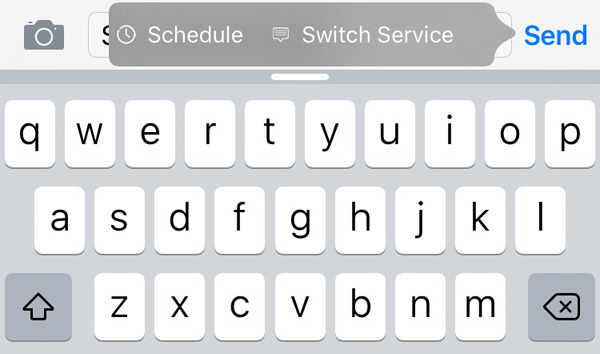 Well, this tweak duo will sort that right out for you. 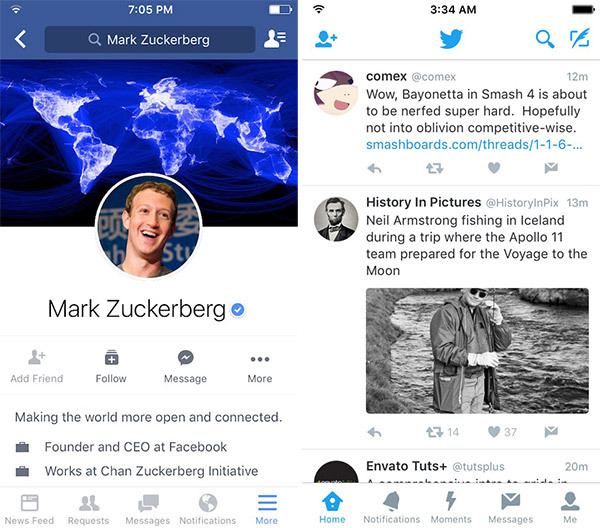 Both “For Facebook” and “For Twitter” variants of the tweak are available for free on the BigBoss repository. Having a clock on your iPhone’s Home or Lock screen is all well and good, but wouldn’t it be cool to have a countdown timer? 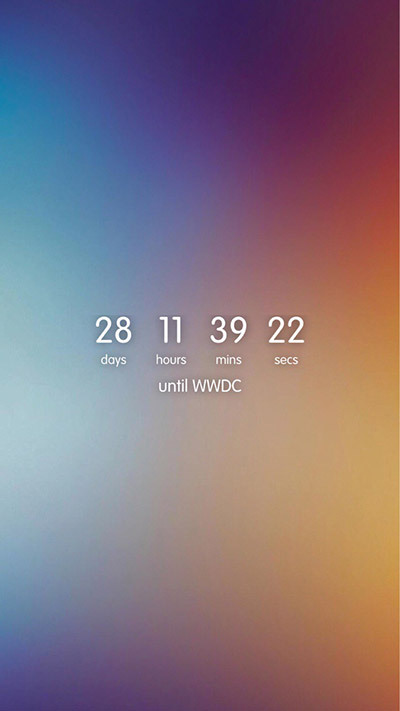 Maybe you’re counting down the days to WWDC. If so, the CountdownLS iWidgets and LockHTML extension is for you. You can download the CountdownLS ZIP file from here. To add it to your Home or Lock screen, you’ll need to need to have iWidgets or LockHTML installed and the downloaded ZIP file moved to your iWidgets or LockHTML directory under /var/mobile/Library/. This little wonder enhances some of the stock features of WhatsApp, such as extending the maximum size of media that you can send and even change the color of the app’s message bubbles. There’s plenty more to be going at here, but we’re not going to spoil it for you. Check it out in Cydia and see for yourself! WAEnhancer9 can be downloaded for free from the BigBoss repo. That little lot should keep you going for a while, especially if you like your social media! See you next week! endless possiblities after jailbreak. the true essence of liberation of idevice. This is why i love jailbreak so much. Keep rolling out the great tweaks! Also it enhances the imagination of how much more we can enjoy with the smartphones in the liberal way.